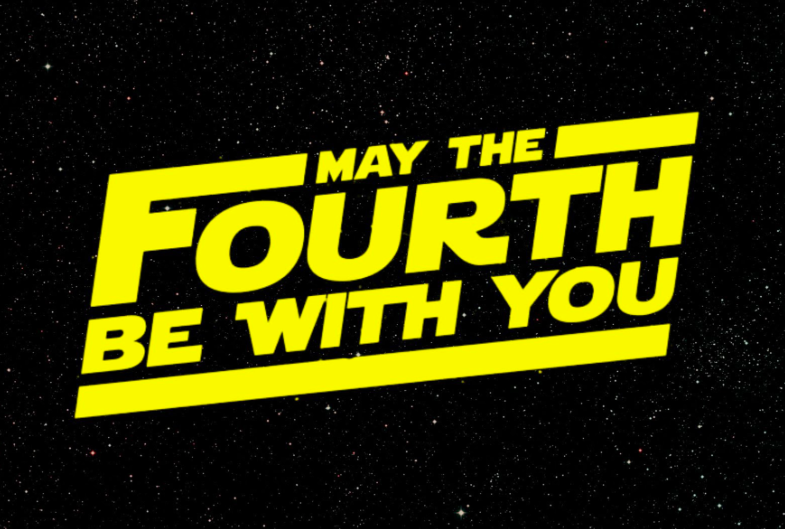 Come celebrate Star Wars Day in a galaxy, er restaurant, that’s not too far, far away. Whether you’re team Jedi, team Sith or just a Wookie looking for a for a place to grab some grub, Local Three is serving up dishes that will delight even the dark side. Join us on May the Fourth for a themed out menu. Costumes encouraged.